Don’t let fear paralyze you spiritually or emotionally. 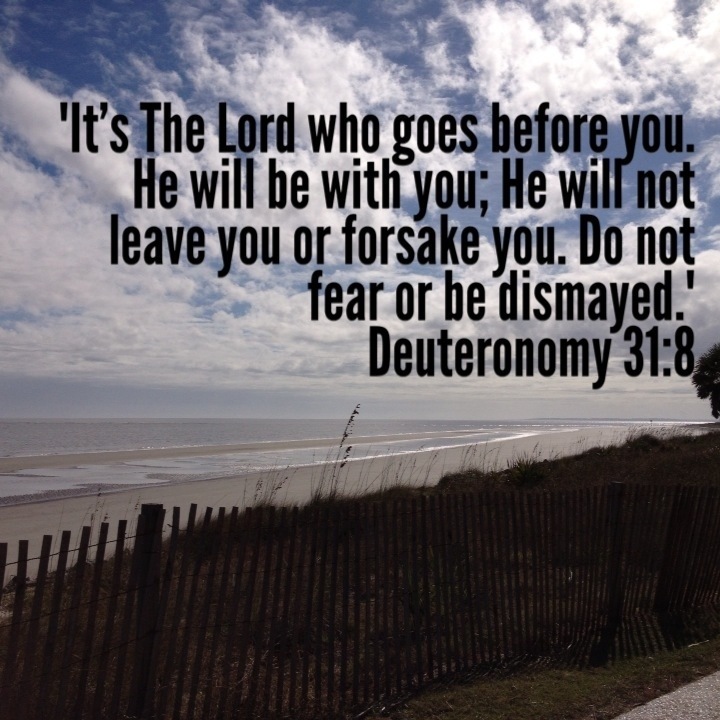 Move forward in Him and take comfort in knowing He’s with you every step of the way! This entry was posted in Uncategorized by fromthecommittedheart. Bookmark the permalink.